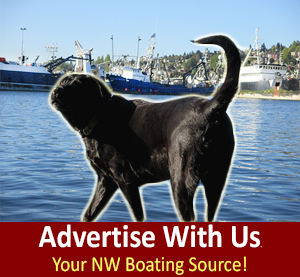 North Pacific Fishing Vessel Owners’ Association, NPFVOA- are dedicated to safety education, hands-on training, and environmental issues as they relate to public health and safety. 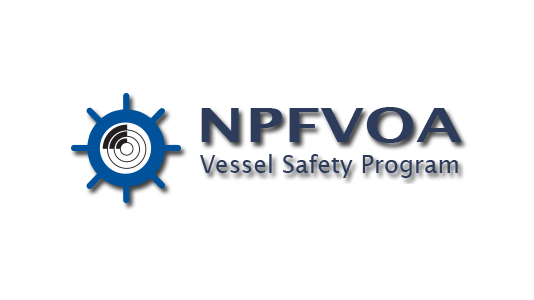 NPFVOA Vessel Safety program provides USCG-approved STCW courses and specialized hands-on courses to meet all your safety needs. 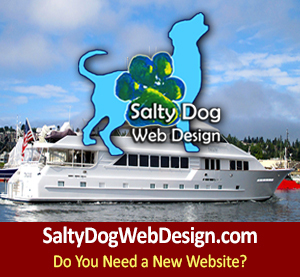 They offer Basic Safety Training, Medical Care Provider, Stability, Navigation, Drill Instructor Workshop, HAZWOPER, and numerous other courses, as well as top of the line Safety DVDs including the new Safety and Survival DVD. 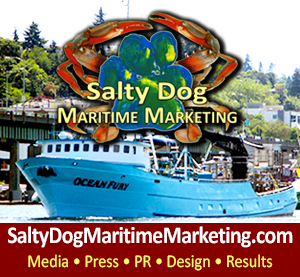 Once Congress passed the Commercial Fishing Vessel Safety Act in 1988, which mandated safety equipment and emergency drill training, the North Pacific Fishing Vessel Owners’ Association developed a course to teach individuals how to conduct their emergency drills – the Drill Instructor Workshop. 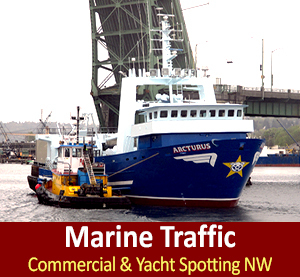 Since then, NPFVOA has strived to facilitate a high level of safety awareness in the North Pacific fishing fleets. As a non-profit, membership-based organization, NPFVOA works very closely with regulatory agencies such as the Coast Guard, OSHA, and the Environmental Protection Agency, and keeps its members apprised of issues important to the safety of their crews and vessels. After more than 27 years of providing safety awareness and education to over 41,000 members of the commercial fishing industry, NPFVOA continues to develop programs that meet its evolving demands. As the commercial fishing industry continues to evolve and the regulations become more sophisticated and complex, NPFVOA will continue to be on the forefront of safety training technology and development.